Inventory management can be a daunting task as it requires procuring, transporting, warehousing, and shipping on a daily basis. Managing inventory on your own can be difficult, especially if resources and time are not always available. On the bright side, web store management does not have to be such a burden. You can improve efficiency by working with a third-party logistics (3PL) partner. 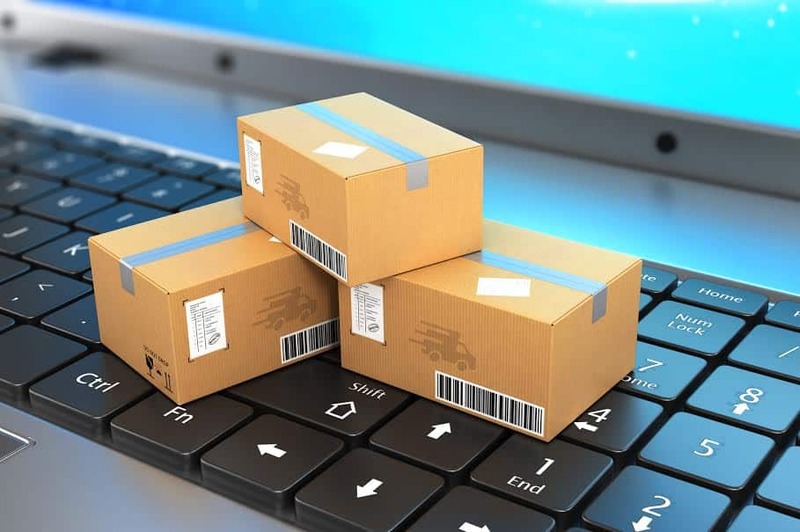 The following tips will help you manage your web store; they are also areas in which a 3PL team can help you. Managing inventory begins with a good plan. Every square foot of your warehouse should be organized based on your products so that the facility is easy to navigate for storage and retrieval. Changing racks and using mezzanine flooring can help you get more out of your warehouse. Whether you use a barcode system, inventory management software, or a visual-display system, the process must be reliable to help you plan your order fulfillment process. Every day, pending or future orders, sales, receipts, and returns, all affect inventory levels. Having full knowledge of each factor is a must for maintaining accurate and up-to-date inventory figures. Automation features in web store management software can help you stay on track. When an order is placed and an item is shipped out, the inventory number automatically decreases. Real-time inventory tracking is essential for a growing business to have effective inventory control. This is paramount to the success of your online store, where customers expect lightning-fast results and want accurate values of which items are in stock and their quantities. While focusing on the technical aspects of your business, it is important to remember to nurture relationships with your suppliers. Make sure your employees always have good communication skills, cultivate trust, and include some non-technological contact to show your interest in the business relationship. This way, suppliers will be eager to work with you and help you solve your problems. There are some terrific software solutions available that can save you time and money, and streamline your supply chain. Solid software should have synchronization across channels, automated real-time updates, store integration, and warehouse integration. In many cases, managing your web store on your own is just too much work. And the expense of in-house warehouse management software and personnel can get very expensive. Thankfully, there are terrific service providers for web store management on the East Coast that are experts in this business and can find you solutions. Cannon Hill Logistics specializes in outsourced, wholesale and retail product distribution, fulfillment, and logistic services based out of Frederick, MD. For over 30 years, we have worked hard to make sure our customers are getting the most out of their operations and that their processes are streamlined and effective. If you need advice or if you want to work with us, please contact us at 1-(800) 822-4747.